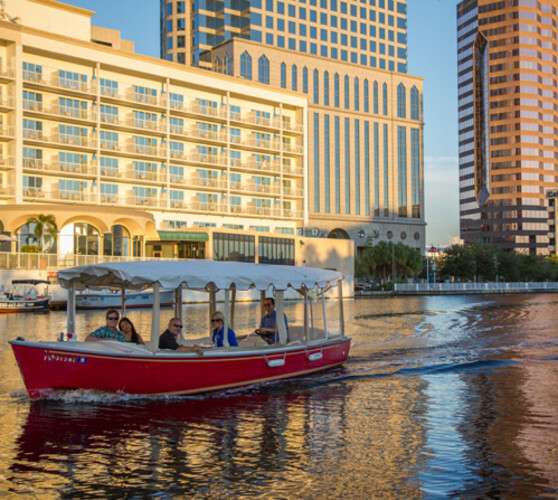 eBoats Tampa offers residents, visitors and businesses an opportunity to experience Tampa in distinctly-styled electric boat. Rent one of our virtually silent, easy to operate, environmentally friendly boats today and enjoy Tampa from our perspective. Our boats comfortably fit up to 10 passengers and are available on an hourly basis or with a guide to customize your tour.